Owl is an emerging numerical library for scientific computing and engineering. 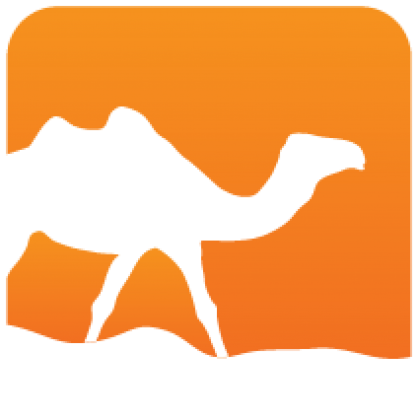 The library is developed in the OCaml language and inherits all its powerful features such as static type checking, powerful module system, and superior runtime efficiency. Owl allows you to write succinct type-safe numerical applications in functional language without sacrificing performance, significantly reduces the cost from prototype to production use. You can reach us in the following ways, looking forward to hearing from you! Owl's documentation contains a lot of learning materials to help you start. The full documentation consists of two parts: Tutorial Book and API Reference. Both are perfectly synchronised with the code in the repository by the automatic building system. You can access both parts with the following link. 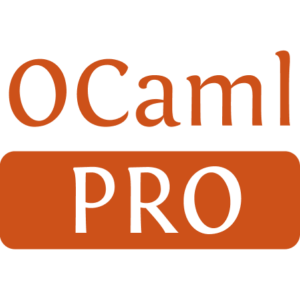 Owl requires OCaml >=4.06.0. The installation is rather trivial. There are four possible ways to try out Owl, as shown below, from the most straightforward one to the least one. You can simply type the following in the command line to start. Owl's current version on OPAM is 0.2.9, and it lags way behind the master branch (current 0.3.4) and misses many new features. If you want to try the newest version, I recommend the other three ways to install. You only need to pull in Owl's docker image and start a container, then play with it in utop. The source code is stored in /root/owl directory. There are several Linux distributions provided including an ARM-based Ubuntu. You can pull in a specific Owl image with corresponding tags. All these images are perfectly synced with the master branch by automatic building. You can check the building history on Docker Hub. opam pin allows us to pin the local code to Owl's development repository on Github. The first command opam depext installs all the dependencies Owl needs. First, you need to clone the repository. Second, you need to figure out the missing dependencies and install them. Last, this is perhaps the most classic step. However, installing from OpenBLAS source code leads to way better performance in my own experiment. In future, the dependency on OpenBLAS should also be resolved by opam automatically.